In May 1967, Paul McCartney read an interview in Guitar Player magazine that featured Pete Townsend from the rock group The Who. Townsend was describing their new single I Can See For Miles as the loudest rawest song that they had recorded to that date. 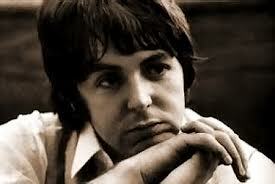 Paul began by working out the song in the studio on acoustic guitar, here is clip. 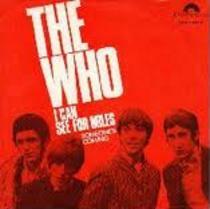 The group began recording on July 18, 1968 at Abbey Road, it then had a slower feel. On September 9 they came back to it, by some accounts ‘out of their minds’. Engineer Chris Thomas who was present on that day said that while Paul was doing his vocal, George lit an ash tray on fire and was running around the studio with it on his head doing an Arthur Brown imitation. Brown was an English musician known for his flamboyant style. 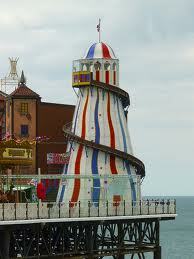 In Britain, Helter Skelter not only means 'in disorderly haste or confusion', but also is the name of a spiraling fairground slide. Paul envisioned and fashioned the sound going from top to bottom. But the song would later be connected to a much darker interpretation. 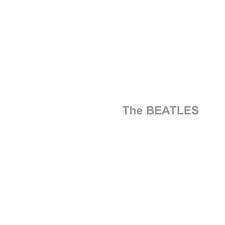 When American cult leader Charles Manson heard the White album in 1968, he interpreted Helter Skelter to be a call to arms against the racial conflict in America that was ‘coming down fast’, which was a lyric in the song. He envisioned the four Beatles as the four angels mentioned in the New Testament, who through song were telling them to prepare for the holocaust. 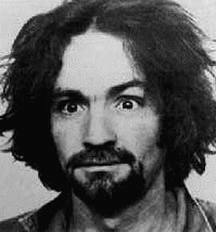 He and some of his followers were later convicted of murder in California. 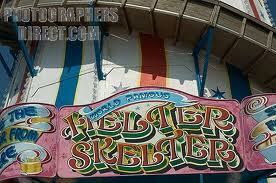 The prosecutor at his trial, Vincent Bulgiosi wrote a book about the whole incident titled, ‘Helter Skelter’. This Is Susan Kreutzer for the Beatles, Song By Song.